Sanwa offers a full range of FC Simplex Connectors, including single-mode, multimode, and APC-type for 0.9mm, 2.0mm, and 3.0mm boot connectors. A key feature of these connectors is the screw-thread coupling mechanism, which helps ensure a strong and reliable connection, no matter what the application. 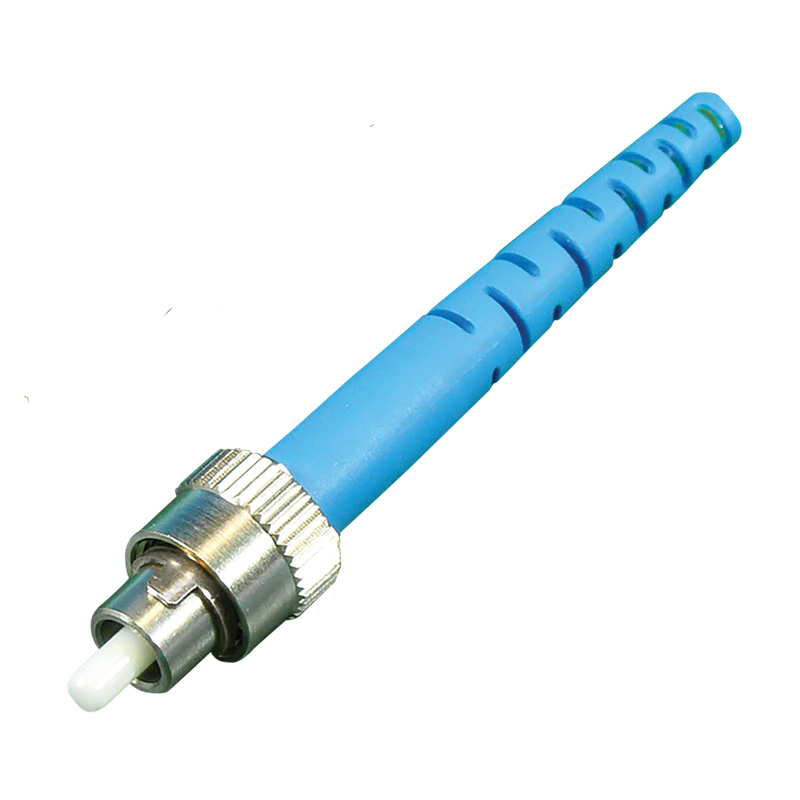 These FC Connectors have been proven in industries such as telecom, LAN, CATV, medical systems, sensors and many others. Add additonal configuration to quote? With easy 360° tuning, Sanwa’s FC Polarization Maintaining (PM) Connectors allow optimal directional alignment with any FC-type connector. 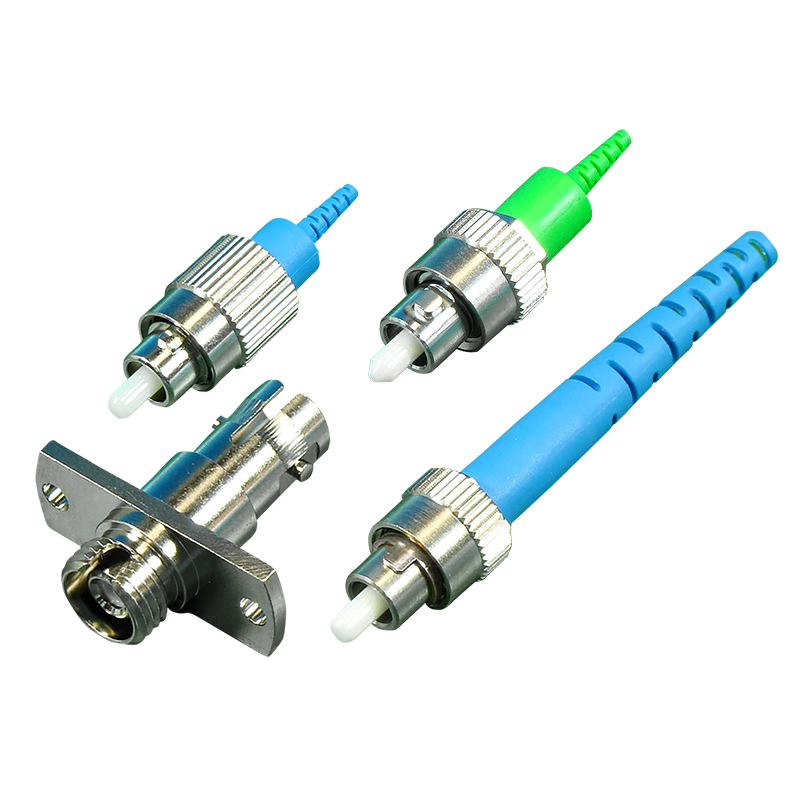 These connectors are available for most any application, in 0.9mm, 2.0mm, and 3.0mm cable types, as well as PC and APC types. Add additional configuration for quote?